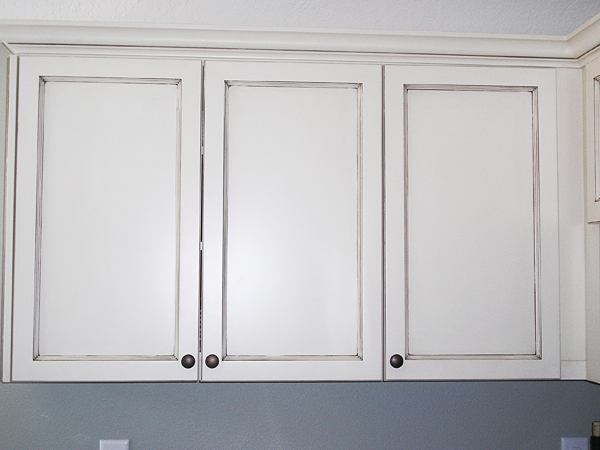 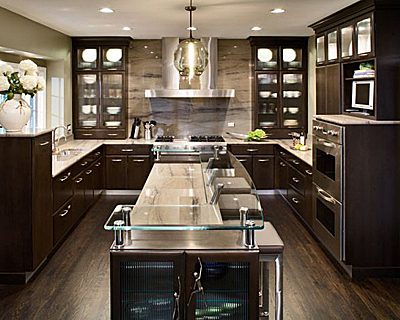 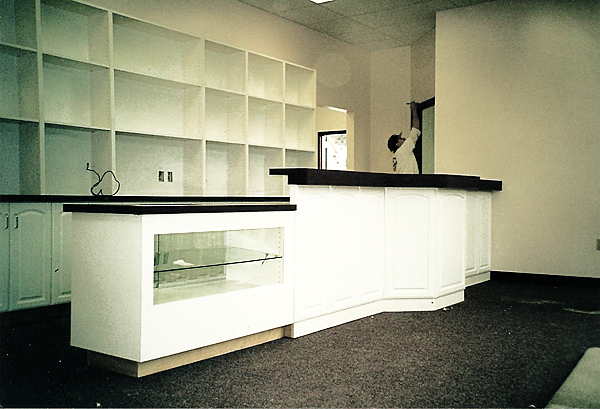 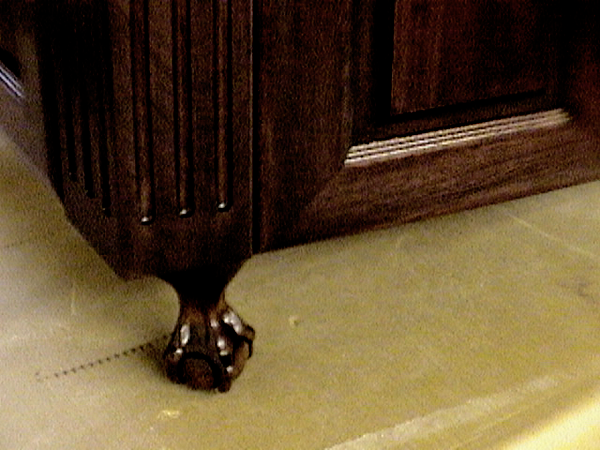 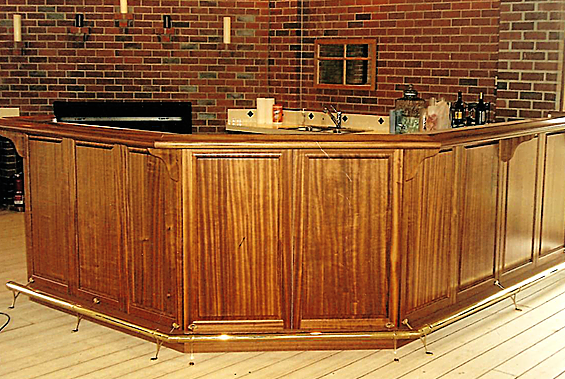 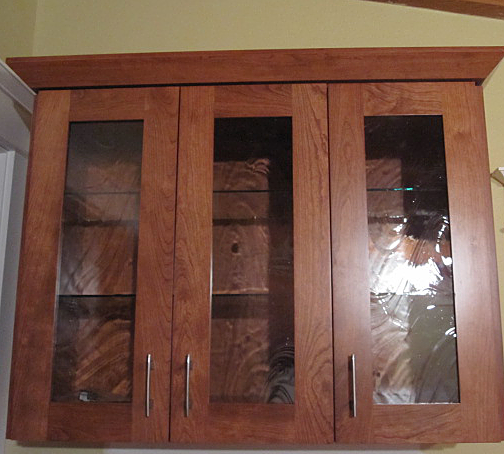 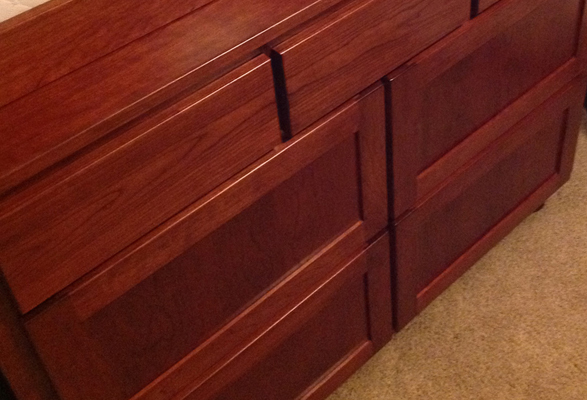 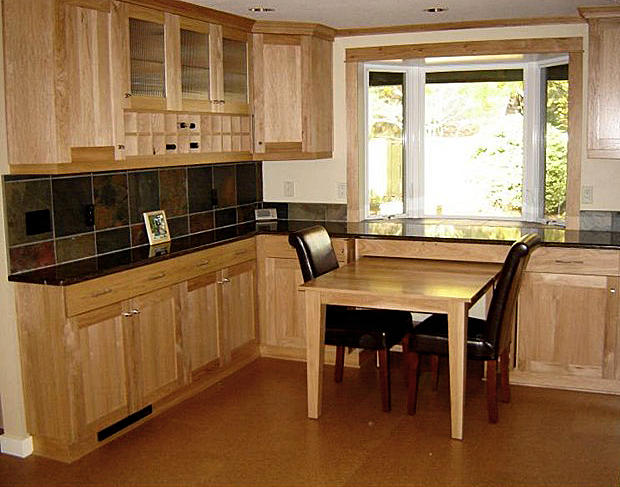 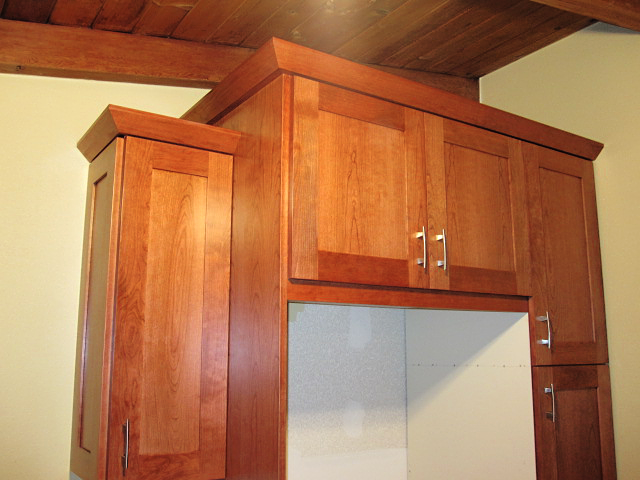 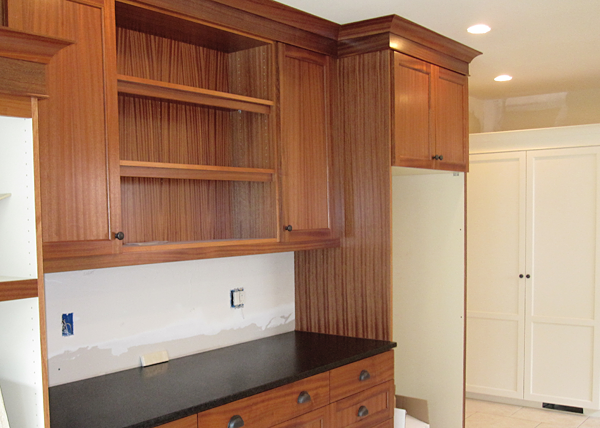 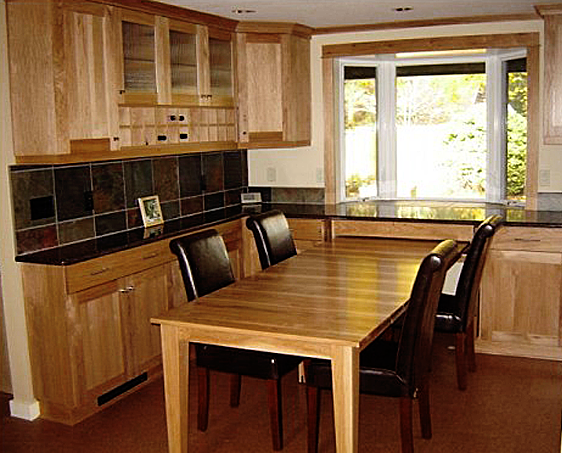 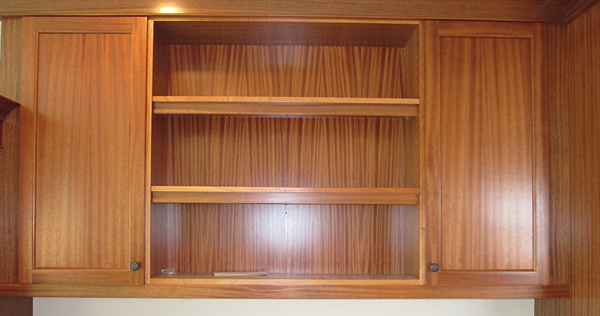 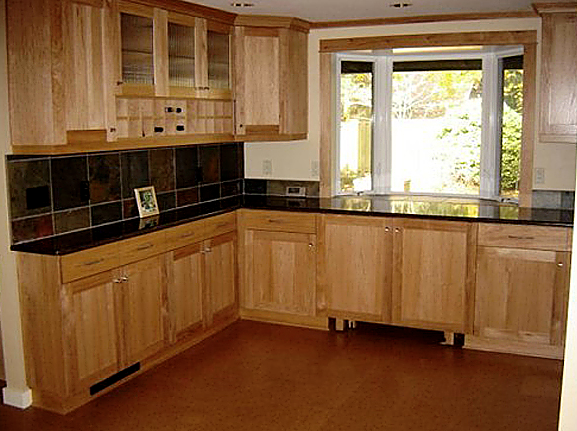 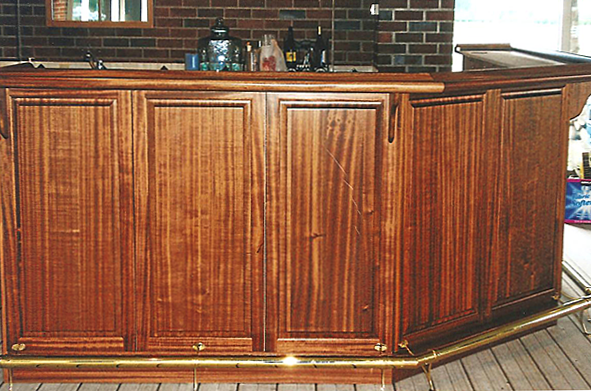 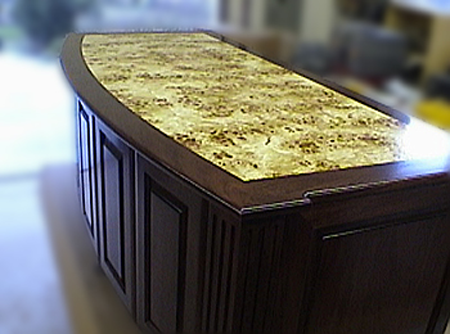 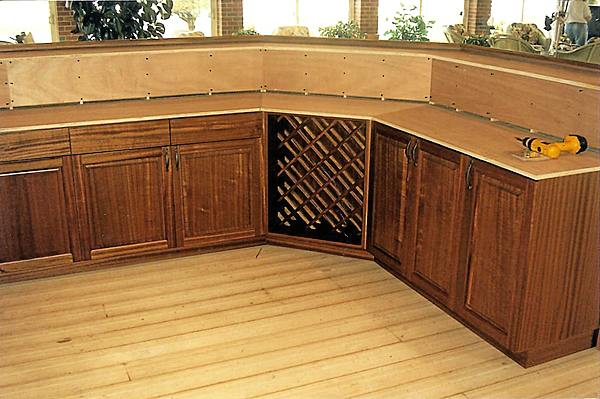 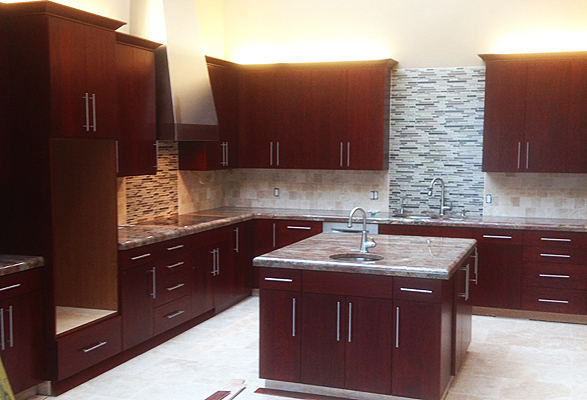 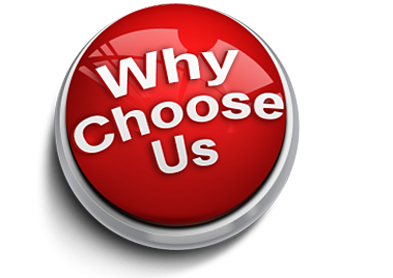 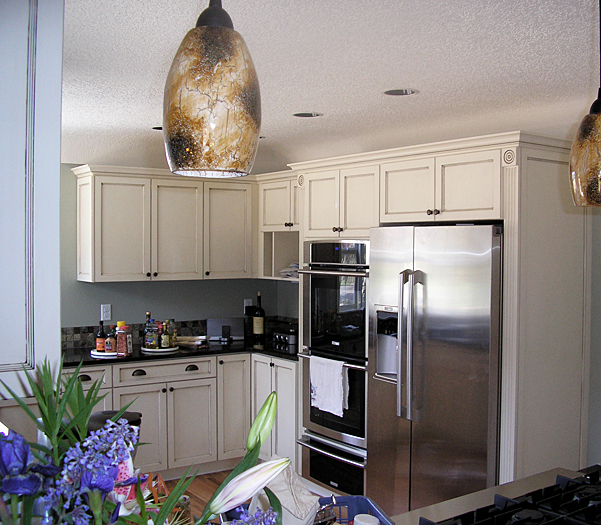 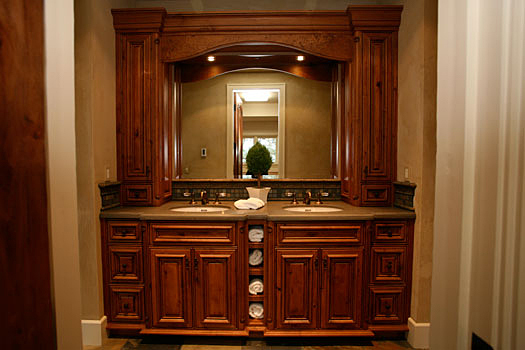 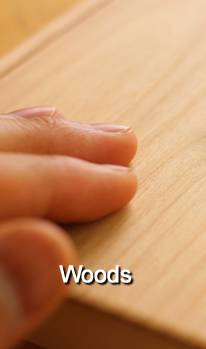 With so many Custom Cabinetmakers to choose from... why choose us? 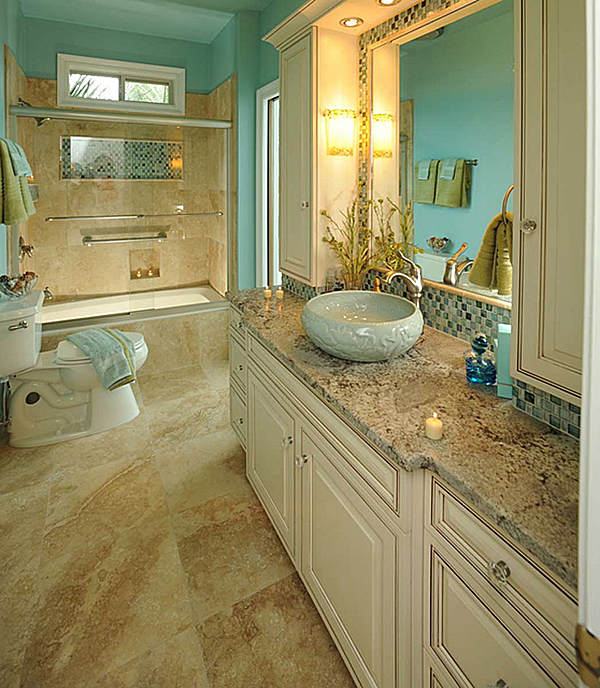 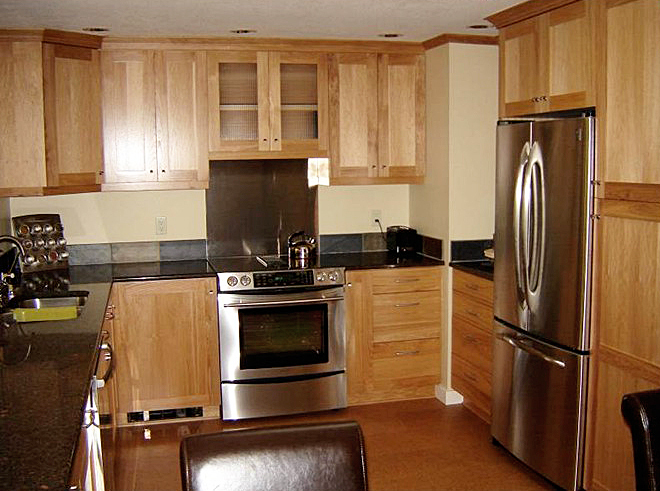 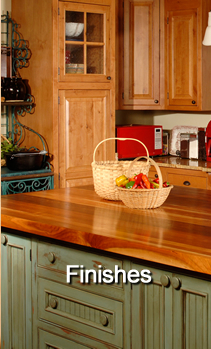 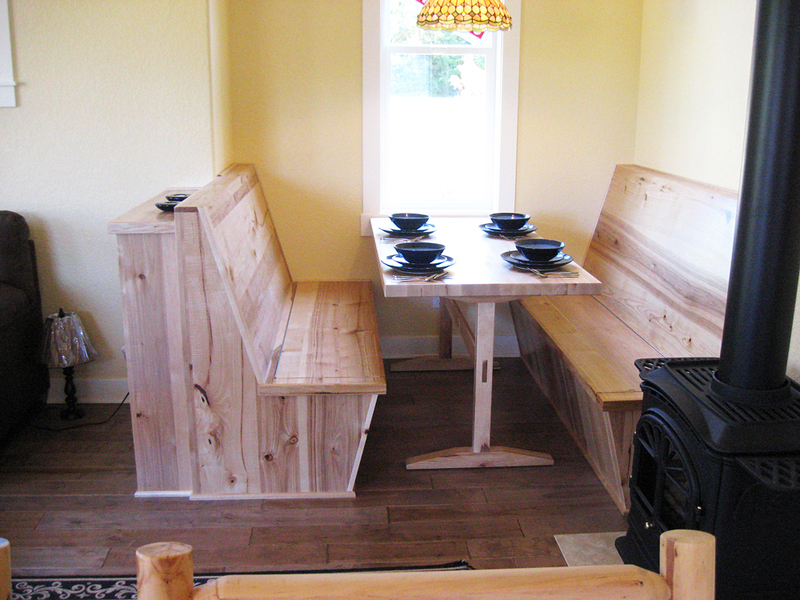 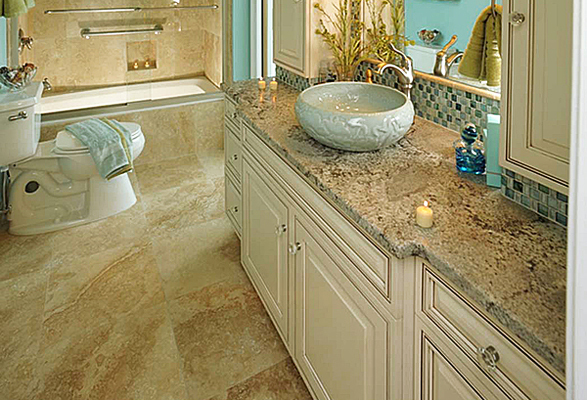 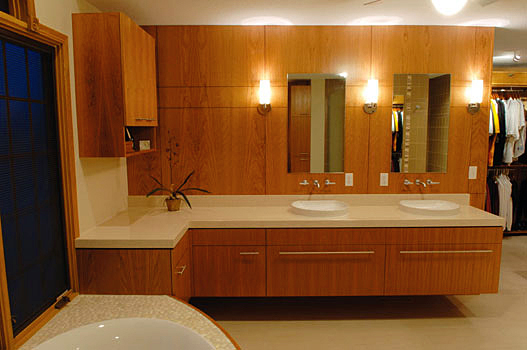 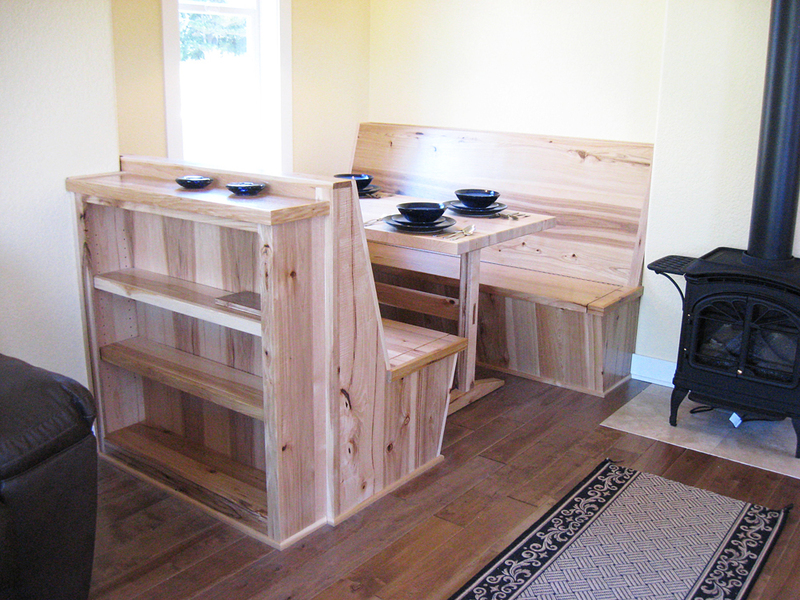 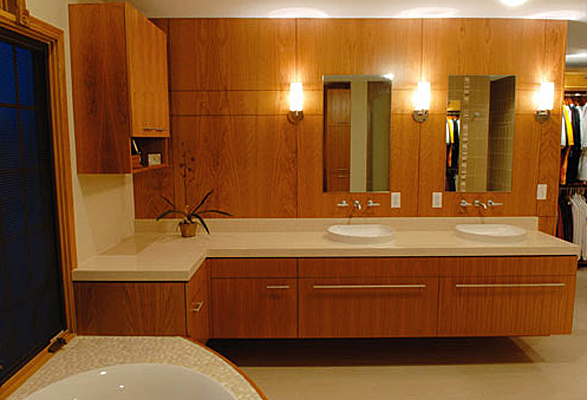 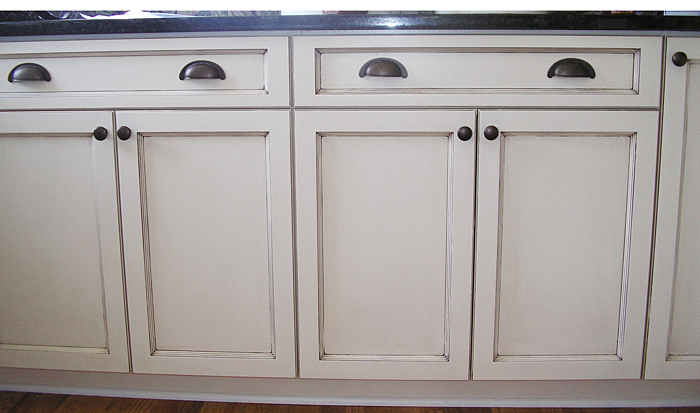 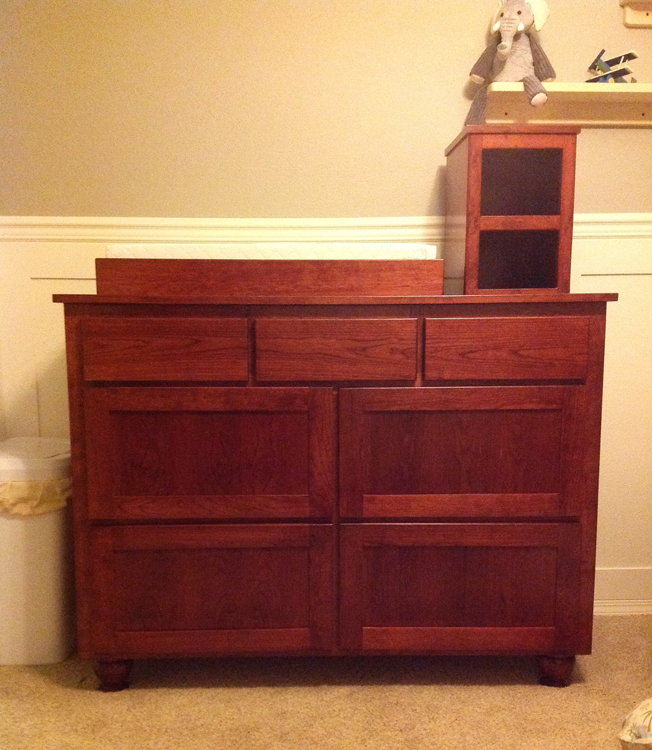 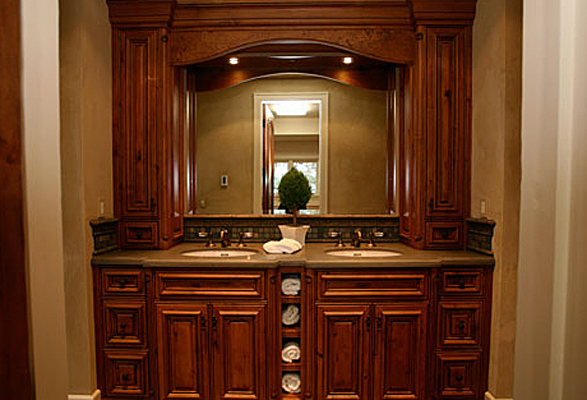 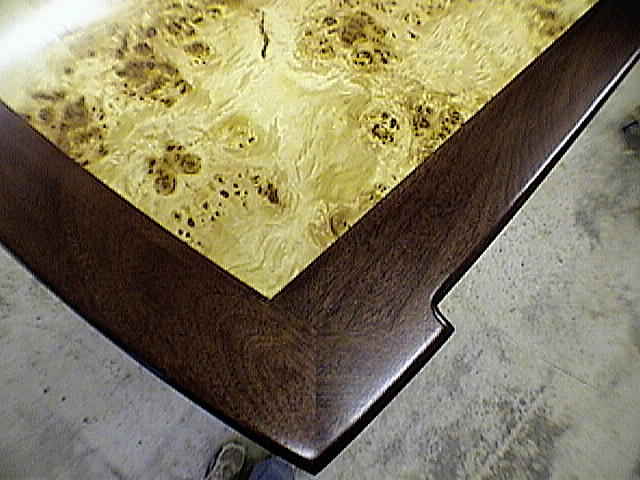 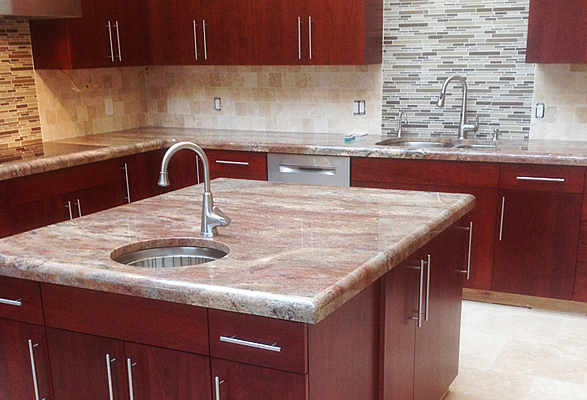 We manufacture Custom Kitchens, Baths, and Fine Furniture. 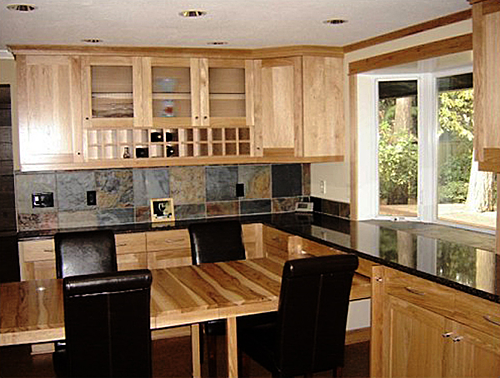 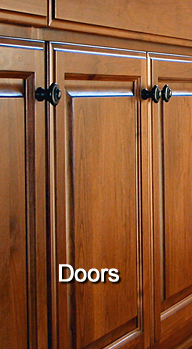 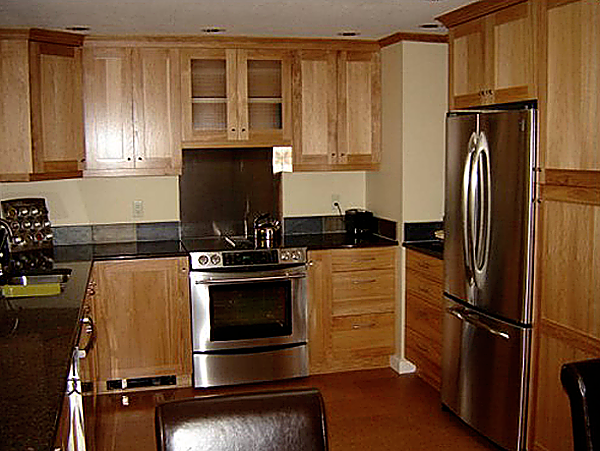 All of the cabinetry projects we design, and cabinets are custom manufactured to your individual specifications and needs. 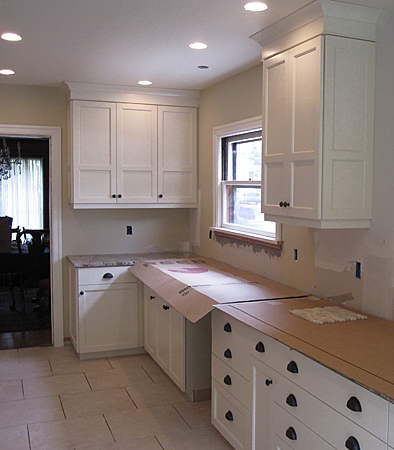 We use only the highest quality materials for your project and our job is not complete until you are fully satisfied and delighted with the results. 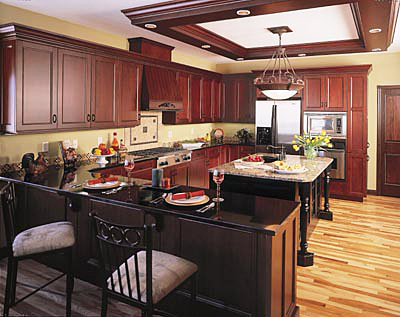 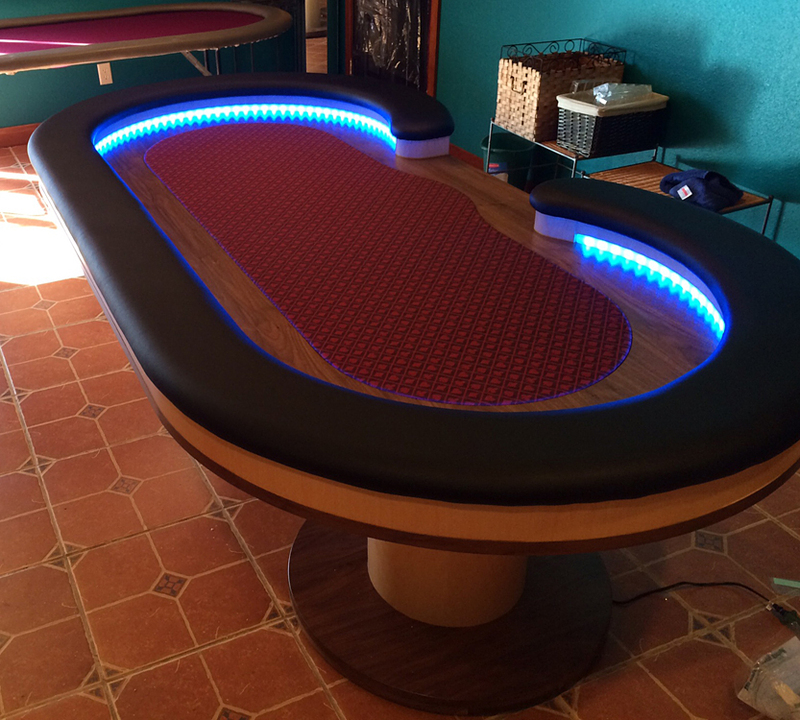 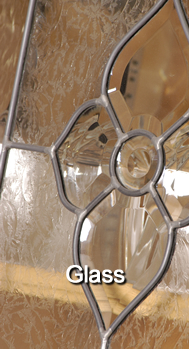 Check out our Design Ideas page and our Portfolio for a large selection of ideas and options. 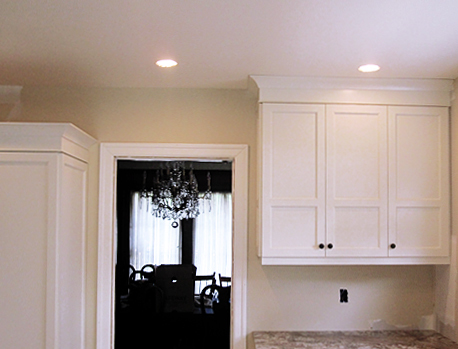 Our goal is to provide outstanding service, attention to detail, and quality custom projects that will endure and continue to make your home beautiful for years to come.